Green is a color that represents growing things, nature, and spring, so using green on a wedding invitation is a good idea because a wedding is a new beginning for the bride and groom. There are many nuances to the shade of green, and green can be chartreuse (yellow-green), to leaf green (bright green), to olive (brown-green). Each of these shades to all of the shades in between can be used either as a main color or accent on a wedding invitation, save the date card, or wedding announcement. 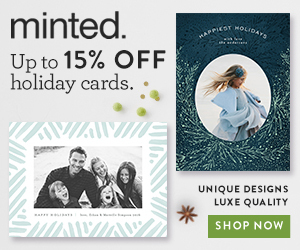 This page will give some beautiful choices of green wedding invitations, and each of these comes with custom personalization, matching inserts, and thank yous. For more information, click through the links. This lovely mint green invitation is perfect for a spring or summer wedding, with watercolor flowers and script font. 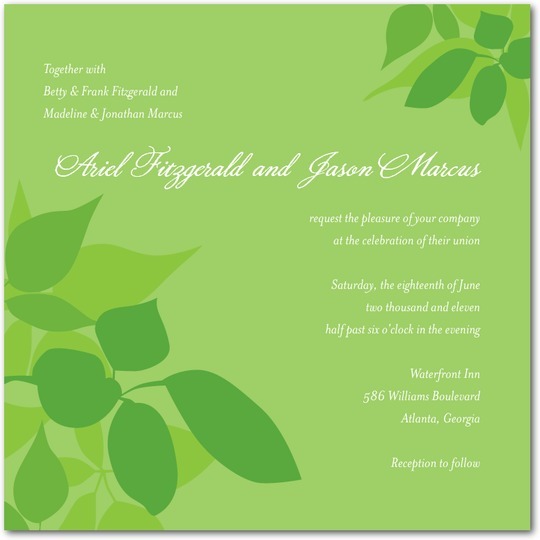 This Enchanted Forest Wedding Invitations Lime is the perfect spring or summer invitation. It is bright, it is vibrant, and it is fun. I am always partial to the watercolor arty style of wedding invitations, and the Blooming Watercolor Wedding Invitations Bay fits right into that style. Very classic, perfect for any time of year. Here is a vintage style of wedding invitation, that is a great lead in for a vintage style wedding. This wedding invitation is called Rustic Garden Wedding Invitations Chartreuse. Simply beautiful, this Painterly Passion Wedding Invitations Shamrock would work well with a garden themed wedding or a fantasy type wedding. Lovely color and style, it also comes in several other colors. Here is a simply fun invitation for a casual, garden wedding, or a second wedding. This Simple Pleasures Wedding Invitations Willow reminds me of evenings as a child chasing fireflies. A classic style invite, The Sweet Life Wedding Invitations Chartreuse has a vintage antique feel to it which would lend itself to a vintage wedding. A fun and funky look, this Love Blooms Wedding Invitations Olive is a much more casual look, and would also work for other party situations, not just a wedding. 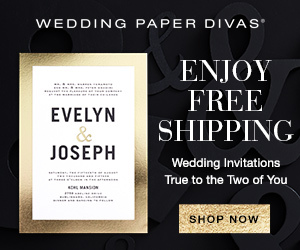 I love the reversal of the dark and light on this Enchanted Frost Wedding Invitations Bark wedding invitation. Very interesting, can be used for a vintage wedding, fall wedding, or any classic style wedding. Sweet Lanterns Wedding Invitations Melon is great for an outdoors wedding reception, bridal shower or after party. Great for spring, summer, or fall, it is a whimsical lighter feeling invite. Vibrant emerald green color makes this Fine Filigree Wedding Invitations Emerald stand out. A subtle, delicate design gives it a sophisticated appeal. Vibrant olive color makes this Vibrant Tree Wedding Invitations Olive a unique invite. A bold, modern look, this color makes me think of fall and winter. This invitation Forever Flourish Wedding Invitations Leaf is available in 3 other stock colors, and you can personalize the color. 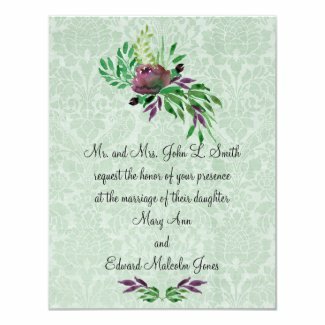 Big and bold, this would make a great casual wedding invitation, or a save the date card. This Headline Act Wedding Invitations Wasabi is a very unusual style of wedding invitation. It is quite modern and bold, as well as being an echo of a newspaper. Also great for a wedding announcement or save the date card. 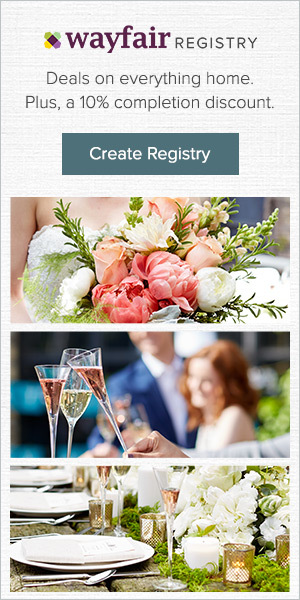 If you are having trouble deciding on a wedding invitation style or you just don't know where to start, take some time to just relax and close your eyes. Picture the wedding that you want in your mind. What does the room look like? What are people wearing? What colors do you see? 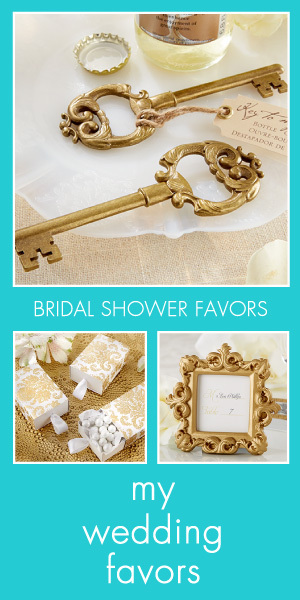 Think about the style that you want to permeate your reception. Is it going to be Victorian, ultra-modern, or classic? Ruminate on your own preferences when it comes to style. Do you like lots of details or simple, clean lines? Once you have picture all this in your mind, imagine the perfect invitation that represents your look. When your guests open the envelope, what will they see? Think about size, shape, color, and font. Then open your eyes and look for that invitation. You may find that you won't come across the exact one that you pictured in your mind, but now you will have narrowed down the choices. So you can eliminate the ones that you don't want, and look at a smaller group of possibilities.